As it’s World Book Day it seems appropriate to remember the author who first got me really excited about reading and writing. 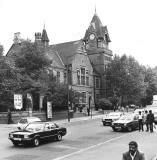 From the age of five I was taken by my mother to the magnificent old library on Soho Road in Handsworth. It was a place where silence reigned and no noise was tolerated – even in the children’s room. Here, I soon found myself making a beeline for the authors beginning with ‘B’ – hoping to find a new Enid Blyton to read. I graduated from her books about fairies and goblins to my real favourites – the Adventure series. I admit I dabbled in the yarns about the Famous Five but they never struck a chord with me as much as the seven books featuring four friends – Jack and his sister Lucy-Ann, Philip and his sister Dinah and a comical talking parrot named Kiki. Strange how much I associated with them when their lives were a million miles away from mine – they were all at boarding school and everything was “jolly good”, a phrase seldom heard down our street! My favourite was Philip (of course) who and had a magical way with animals and was always fighting with his fiery sister Dinah. Jack was the eldest, a keen bird-watcher who seemed prepared for anything with his field glasses and pocket knife. He and his sister Lucy-Anne (the youngest and “weakest” character because she’s so timid) were orphans. 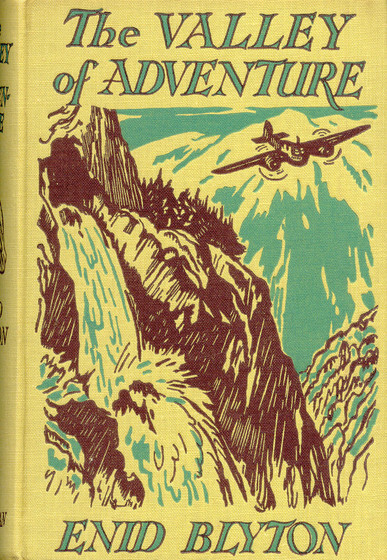 Each book takes place in the youngsters’ “hols”when they would find themselves “falling into adventures”. From the back streets to a world of adventure! 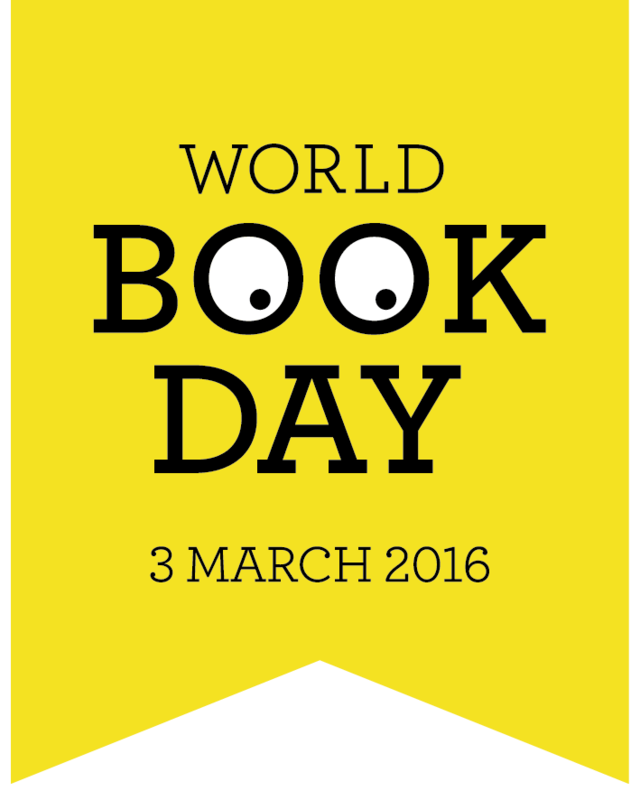 And talk about page-turners! 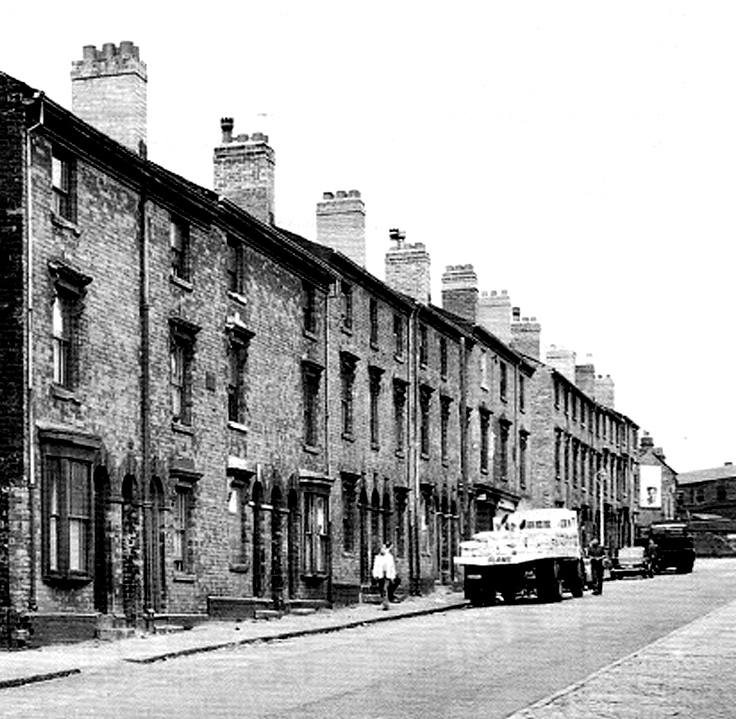 I’d sit in our little back-to-back house and, chomping on a large cooking apple, I’d be transported from the back streets of 1950s Birmingham to islands, castles, mountains and circuses packed with adventure. 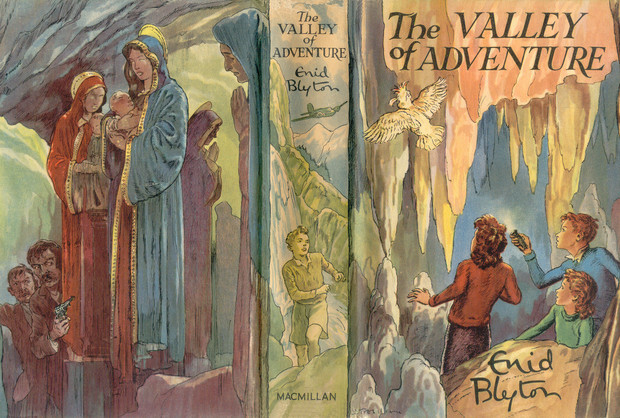 My very favourite – and the one that really remains in my memory – is ‘The Valley of Adventure’. It grabbed me from the first page. 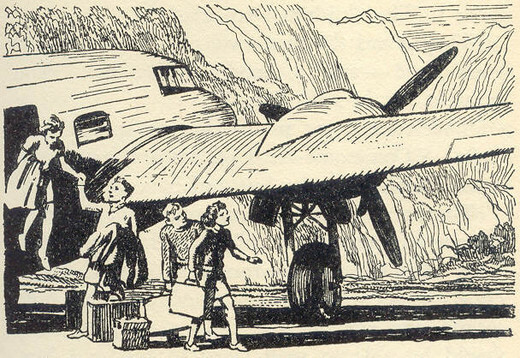 The four youngsters take off on a night flight in a plane with their friend, secret agent Bill Smugs. But in the dark, they board the wrong plane and end up in a mysterious, desolate valley where they discover secret tunnels, caves, hidden treasure – and danger. I can still remember being on the edge of my seat as they found a hiding place in a cave behind a waterfall and dodged the bad guys whose plane they had accidentally hitched a ride in. “The door now stood wide open. A dim light shone beyond, showing another cave. Lucy-Anne clutched Jack’s arm in fright. I can still remember the thrill of reading this – I must have nearly dropped my cooking apple! Blyton’s stories inspired me to write and at junior school I filled an exercise book every week with my own versions of her stories. These usually featured myself and my friends tangling with smugglers or crooks, or being shipwrecked on a remote island. As in Blyton’s tales, the only grown-ups around were “baddies” and it was the children’s mission to thwart their evil plans. As I grew older and moved on to books by other authors – such as Robert Louis Stevenson, another great adventure-spinner – I left Blyton behind as a cherished part of my childhood. Since then, of course, she has become a figure of controversy; banned and mocked for being sexist, racist and xenophobic, accused of churning out formulaic stories with thin plots at the rate of several thousand words a day – albeit, rather impressively, on a typewriter balanced on her knees. Re-reading ‘The Valley of Adventure’ now I find myself being annoyed by things I never noticed when I young. The fact that the girls have to do the cooking and household chores while the boys are busy looking at maps, making plans or going off to explore. The depiction of all “foreigners” as villains or comic figures. 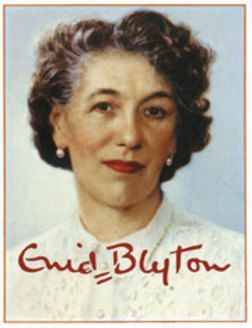 Blyton’s writing is very much of its time – she started writing best-sellers in the 1930s – and it has many examples of casual racism and constant use of phrases like “I say!” and “Gosh!”. I expect much of this has been drastically revised as her books still sell amazingly well – about eight million a year (in 2008 she was voted Britain’s best-loved author, beating Roald Dahl and J.K. Rowling, and in 2012 she was second only to Dahl as the most popular children’s author borrowed in libraries). With her amazing daily output it’s no surprise that she has sold a staggering 600 million books worldwide. She must also have been one of the first children’s authors to become a brand – with her instantly recognisable “signature” on all her books. Recent biographies and films have depicted her as a bad mother to her two daughters, a terrible wife and a snob. 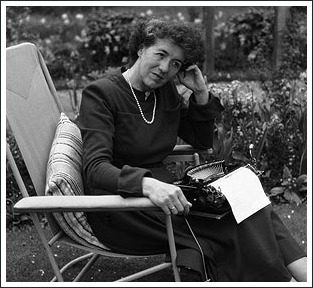 But to me, Enid Blyton remains a treasured part of my childhood, whose story-telling is timeless and imaginative. She was the writer whose stories could transport a young boy out of the slums into a world of exciting adventures. 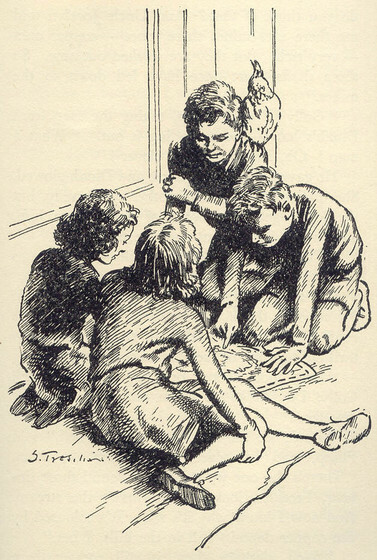 For more information about Enid Blyton visit www.enidblyton.net where you can find more of the wonderful original illustrations by Stuart Tresillian. This entry was posted in Uncategorized and tagged 1950s, adventure, banned, best-seller, boarding school, children's authors, crooks, Enid Blyton, Handsworth Library, inspirational, J.K.Rowling, Phil Mansell, plot, R.L.Stevenson, Roald Dahl, secret caves, sexist, shipwrecked, smugglers, talking parrot, The Famous Five, The Valley of Adventure, treasure, World Book Day, writing and re-writing, xenophobia, yarn. Bookmark the permalink.